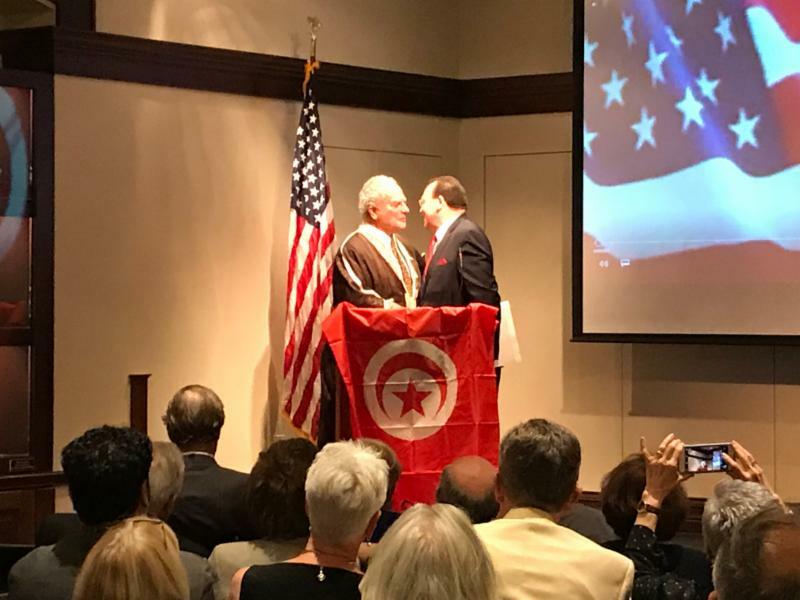 On Wednesday, July 11, 2018 at the National Liberty Museum in Philadelphia, Tunisia’s Ambassador to the United States, His Excellency Faycal Gouia handed the official credentials to that country’s newest diplomatic representative, as Jerry Sorkin became the Honorary Consul for the Commonwealth of Pennsylvania, representing the Republic of Tunisia. 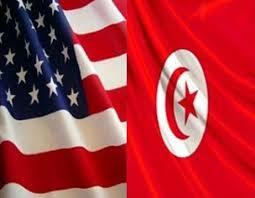 Tunisian-American relations date back to the 18th century. The announcement of a Consulate in Pennsylvania is the latest effort on the part of Tunisia to further the long-held relations between the United States and the Republic of Tunisia. 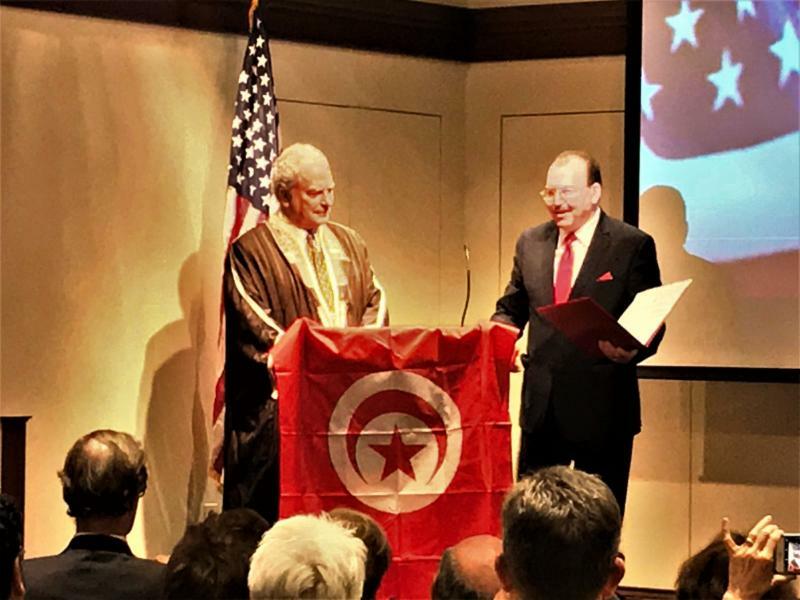 The appointment of Jerry Sorkin as the Honorary Consulate is not a surprise to the many Tunisians who have known him during his nearly four-decade relationship with the country. 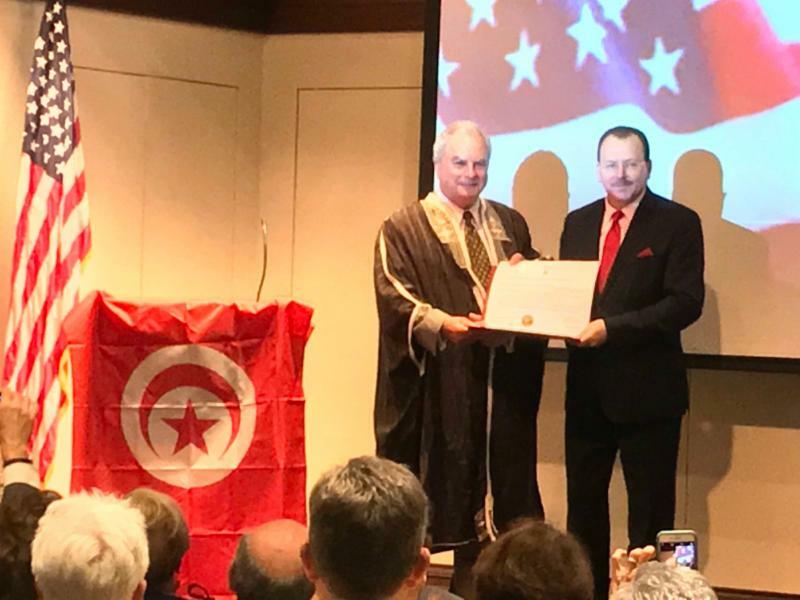 “A great friend of Tunisia, a successful entrepreneur and an advocate of strong and mutually beneficial bonds between Tunisia and the United States, Mr. Jerry Sorkin is a motivated and enthusiastic representative of Tunisia in Philadelphia,” notes Tunisia’s Ambassador to Washington, Faycal Gouia. “We are sure he will help further develop our economic, trade, investment, and tourism relations with Pennsylvania, and enhance cultural and people-to-people exchanges. 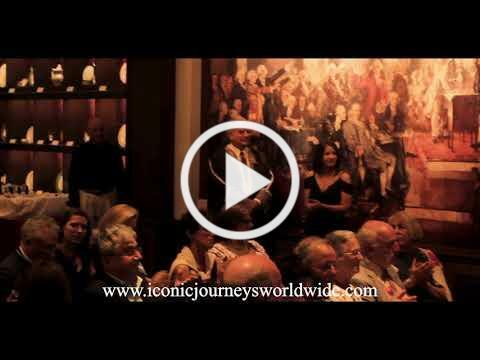 Iconic Journeys Worldwide , a company which organizes cultural and academic travels to many international destinations for organizations and private individuals. With both undergraduate and graduate degrees from the University of Pennsylvania in Philadelphia, Sorkin is conversant in Arabic, French and Hebrew. He is a guest instructor on the Middle East and North Africa at Temple University’s Osher Institute. 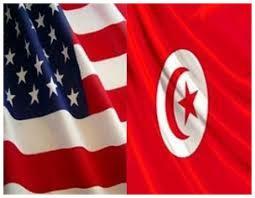 The Republic of Tunisia will mark the 55 th country in the Consular Corps Association of Philadelphia. ﻿NOTE: A video of the ceremony, including opening remarks by Consular Corps Association of Philadelphia President, Peter Longstreth, His Excellency Faycal Gouia, and acceptance by Honorary Consul Jerry Sorkin, both in English and Arabic, can be found below.